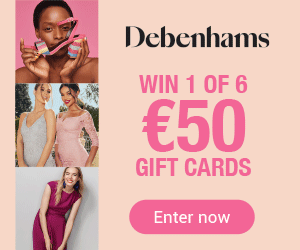 Easter is nearly here, which means Lent is coming to an end, the kids are off school and it’s time to indulge in lots of chocolate and spend some quality time with the family. 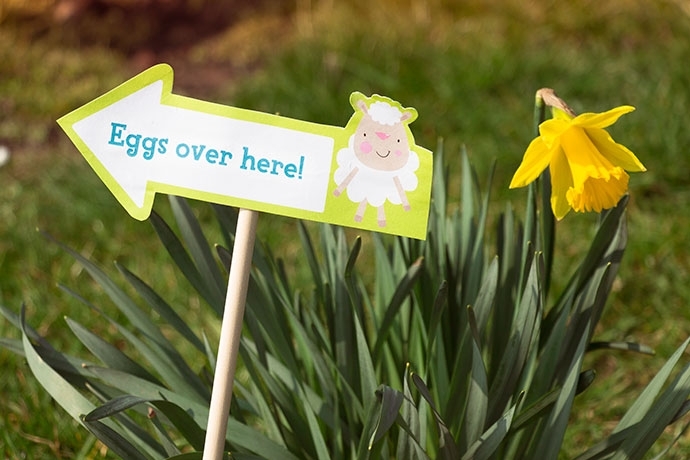 With this in mind, we’ve put together a list of great Easter activities that you can do from the comfort of your home (ideal if the weather is bad), that are sure to keep the kids entertained over the Easter break. 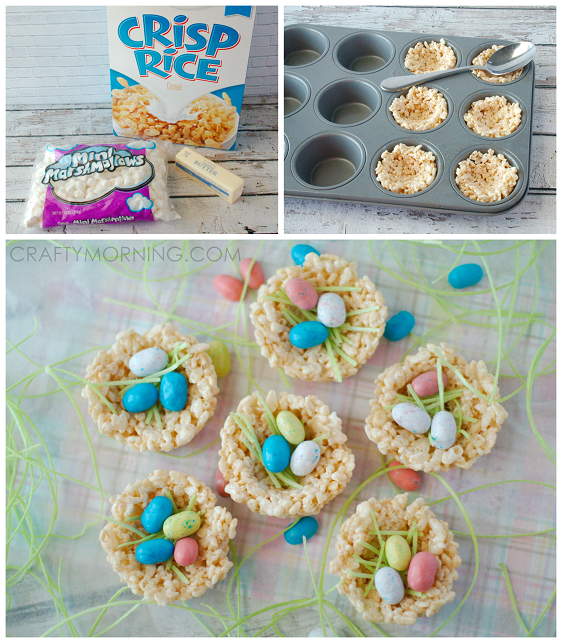 These Rice Krispie nests are a quick, easy and fun dessert for the kids to make. All you need is a muffin tin, butter, marshmallows, Rice Krispies and mini chocolate eggs. You can find the full recipe and method here. 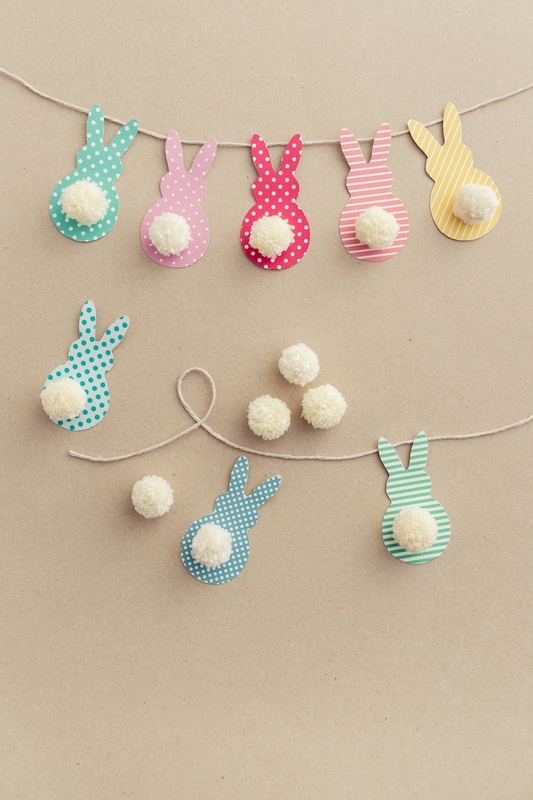 These bunny tail Easter garlands are the perfect homemade decoration for an Easter party or event, and they’re super easy to create. Gather your arts and craft supplies and follow these simple instructions. A classic Easter egg hunt is a must on Easter Sunday! A fun way game to play that can be tweaked to suit any age group. Why not give the older kids an extra challenge by including riddles and more in the hunt! Looking for some inspiration for your own hunt? 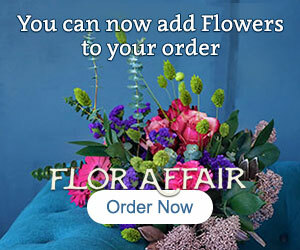 Check out this blog for free printable signs, ideas for what you can find, and more. These cute bunny nose masks can be put together in minutes - they’re simple to make and perfect for kids to create themselves. 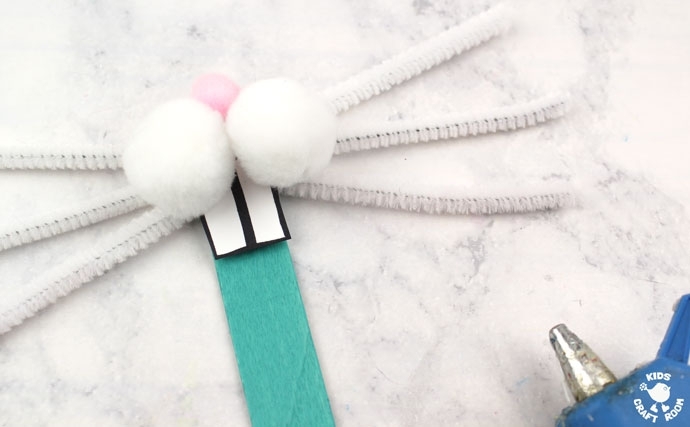 All you need is lollipop sticks, paint, white card, pom poms and pipe cleaners. You can follow the method for how to make these adorable masks here. If you somehow manage to have any Easter eggs left after the break, why not use the leftovers to bake cakes and cookies? 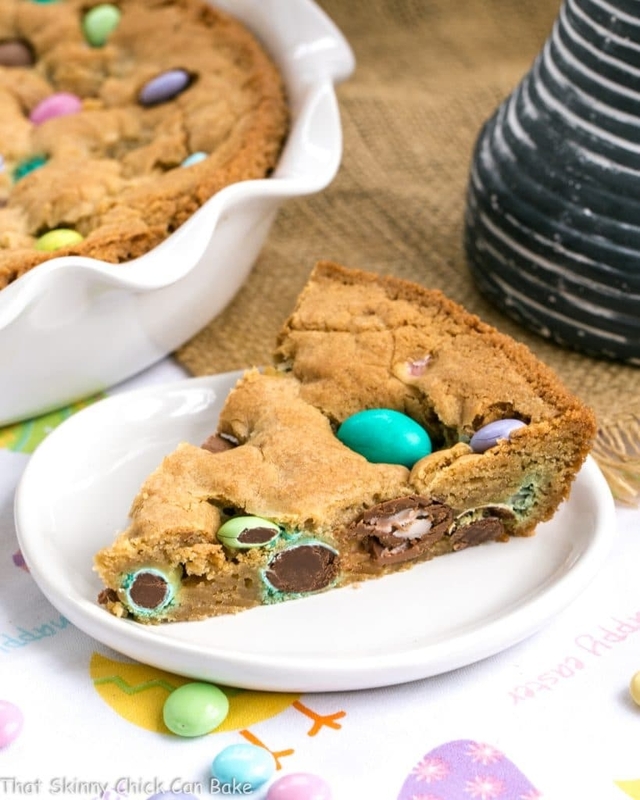 Try out this Easter cookie cake recipe, which is also a great Easter dessert idea! 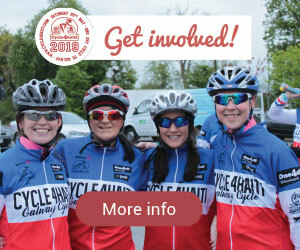 If you have some fantastic Easter activities and ideas, we’d love for you to share them with us! 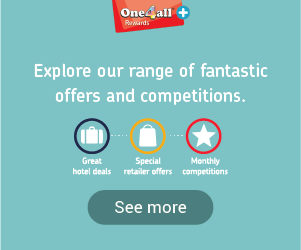 Just use the hashtag #One4allTips with the handle @One4allIreland, on social media.